HO scale Rosie (with moving eyes) just arrived in our warehouse. She'll be available at your favorite store shortly. Any news when Rheneas will be available ? That was fast, compared to Oliver atleast. Alright, now Rosie's out of the way too. Now, the next focus is getting Paxton out there. Rheneas would like to have a word with you about that. Oh yeah, I meant for regular HO Scale. 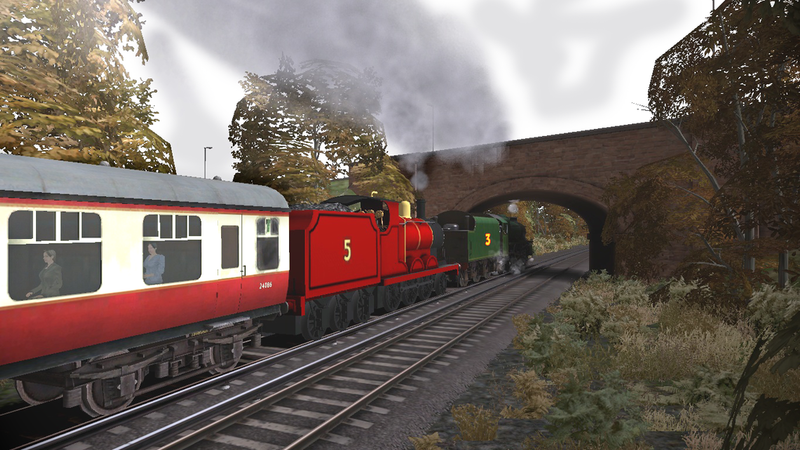 Rheneas is the current focus for HO Narrow Gauge. I'm still confused as to weather or not Rosie is released, and if not when will she be, I mean supposedly she's atleast at the warehouse. Does anyone know what's happening? Rosie has been released and most of them are being shipped now. She's not in stock...anywhere. What gives? Is it that touchy "issue" that I mentioned in a post, which was later deleted by a mod? It looks like while we have an open cab it has as much detail as the gender locos. Hope to get mine soon as well. my Oliver is on the way now. She has arrived, I was surprised at the new packaging. 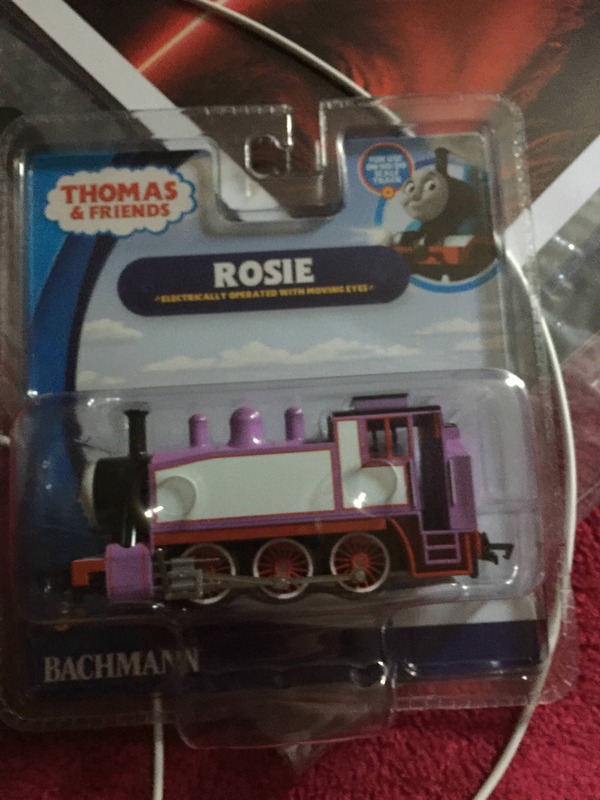 I just got my Bachmann Rosie the other day and she runs great. She's actually my favorite Bachmann engine. Who else has her? How does yours run? And do you like the model? Let me know what you guys think. She's one of my personal favorites! All it would need is paint and lighting, so if you want to you could make her look like she does now in the show.